Having a classy hen party or wedding? 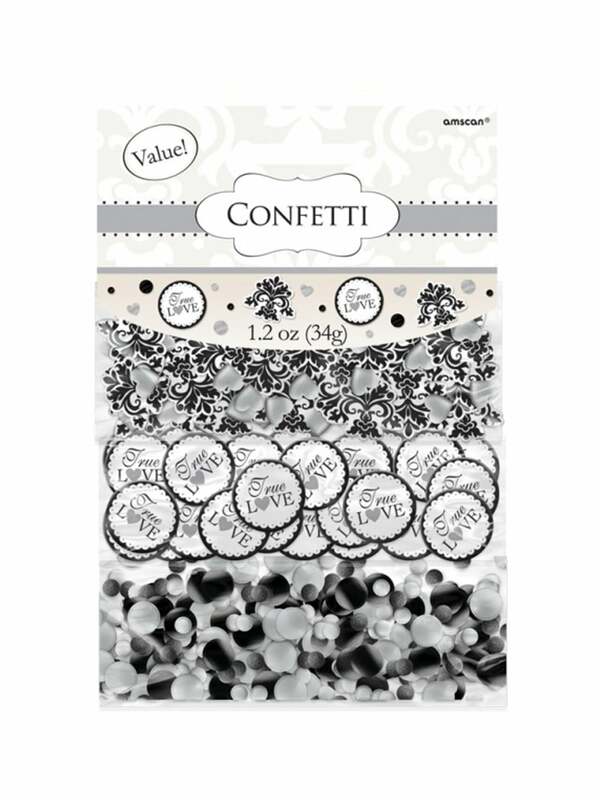 This stunning table confetti will add another dimension to your hen party tables. It is a lovely hen party table decoration and features a 'love' message!